 Country Garden Catering was started by Pam Gkenow nine years ago. She and Chef, Jim Nichols work hard to create the perfect menu for each event. 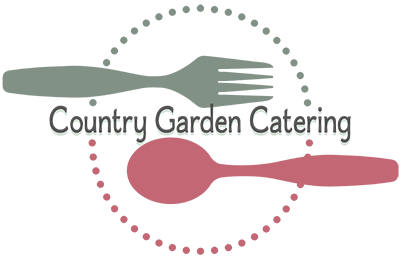 We are a benefit corporation and 25% of our net goes to the Santa Ynez Valley Senior Citizens' Foundation which supports the Buellton Senior Center and Meals On Wheels. The Foundation has worked to improve the quality of life and total health and well-being of seniors through projects that advance health and nutrition, promote social interaction and aid seniors who are at risk. ???? WE NEED A BIO???? We have a wonderful staff cooking, serving, and setting up for your special event.